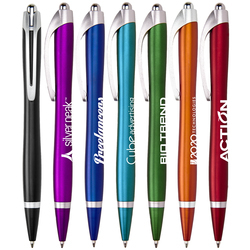 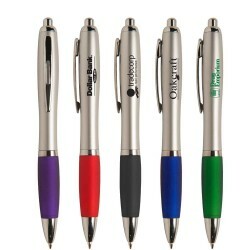 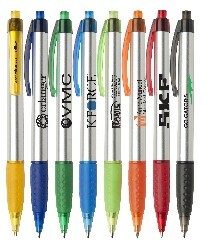 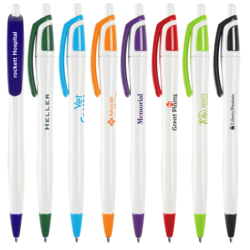 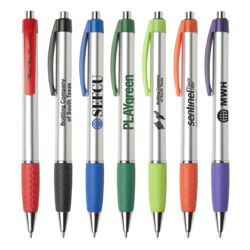 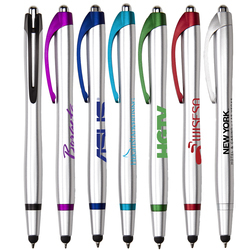 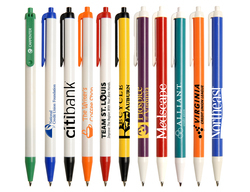 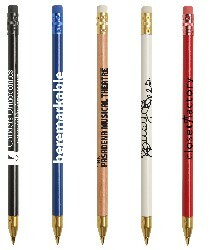 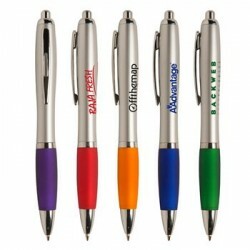 Design custom engraved or printed pens for your next seminar or conference online. 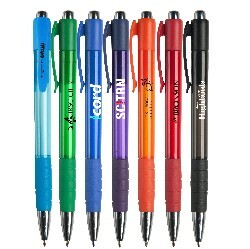 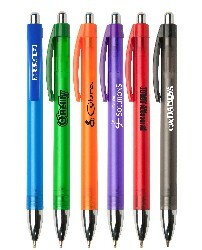 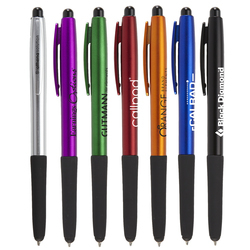 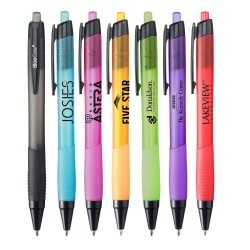 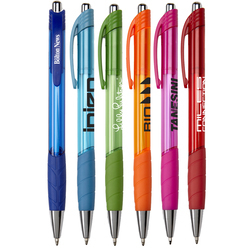 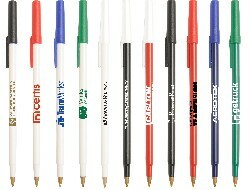 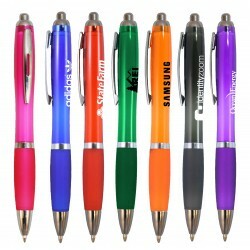 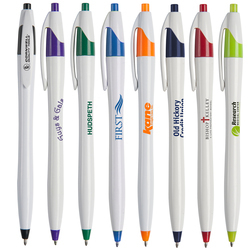 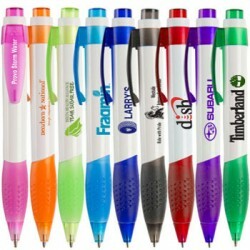 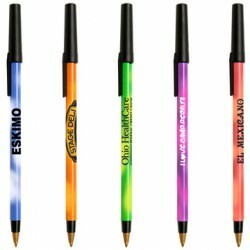 Personalize your bulk pens and markers and provide employees or clients with your brand at top of mind. 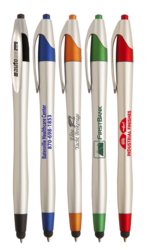 We carry a large varity of writing instruments, click, roller ball, stylus, ballpoint and mechanical pens for you to choose from. 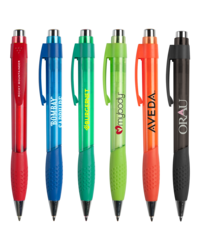 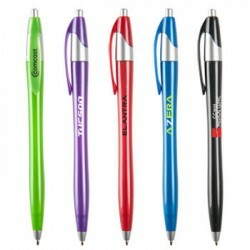 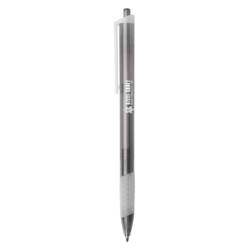 Laser engrave or printed pens are cheap and once of the easiest way to promote your business, and they make excellent gifts. 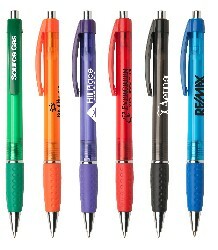 Our affordable custom pens has low minimums.